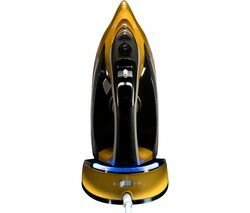 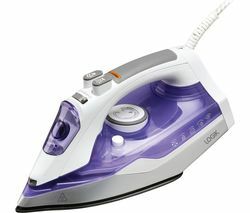 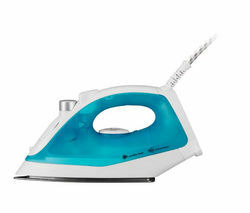 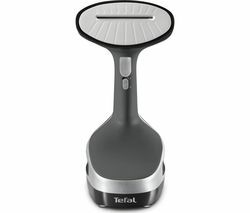 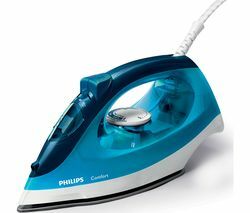 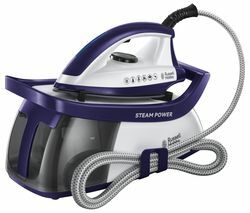 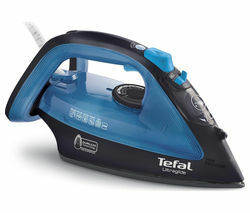 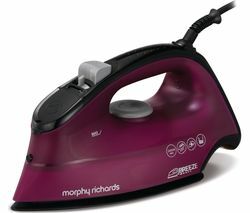 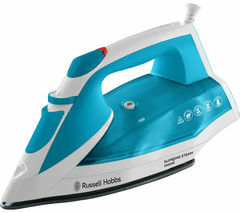 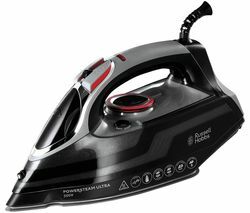 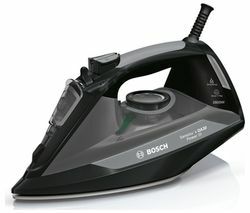 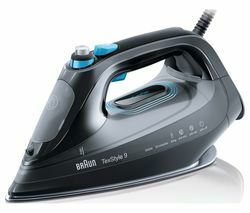 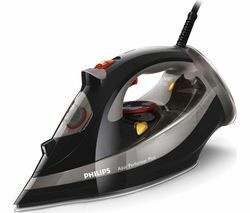 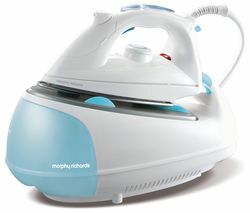 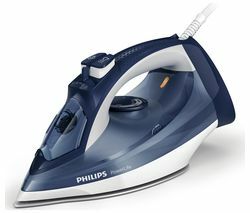 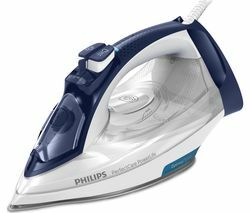 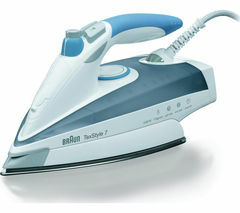 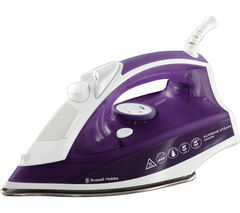 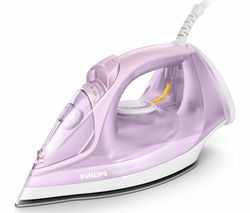 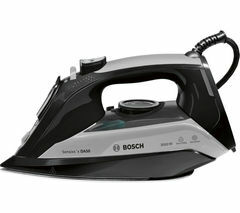 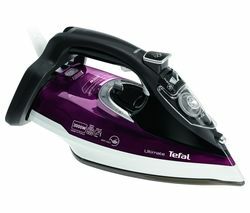 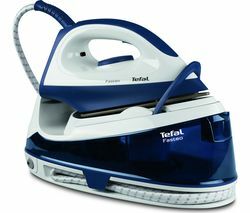 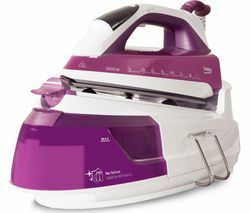 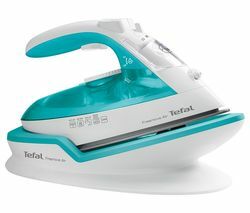 Featuring a CeraniumGlissée soleplate, the Bosch TDA5072GB Steam Iron glides over clothes for effortless ironing.With a three phase design, the iron distributes steam evenly across your laundry. 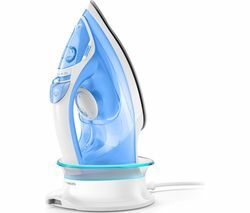 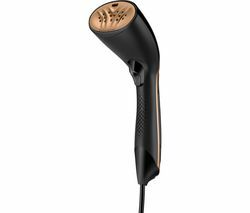 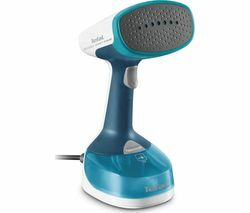 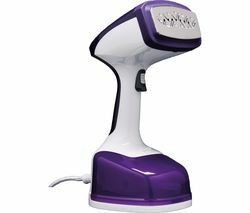 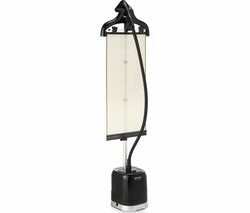 Boasting a 50g/min continuous steam and up to 200g/min boost function, you can say goodbye to creases in no time.The integrated DripStop function also controls the temperature of the water flow to prevent water droplets. 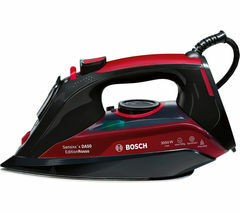 Your laundry will be free from water marks and staying feeling soft and smooth.The TDA5072GB is also ergonomically designed with a soft touch grip and comfortable thumb rest.Take the hassle out of heavy laundry days with the Bosch TDA5072GB Steam Iron.